Join our reserve team as the harriers come in to roost and learn more about these amazing raptors and the habitats they live in. 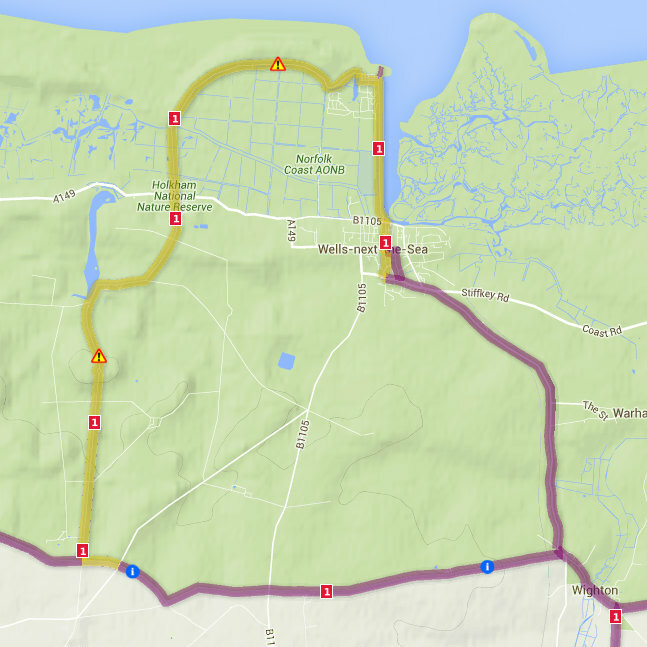 This two hour walk will introduce you to the roosting habits of marsh and hen harriers and why Titchwell Marsh reserve is such an important conservation area for these raptors. 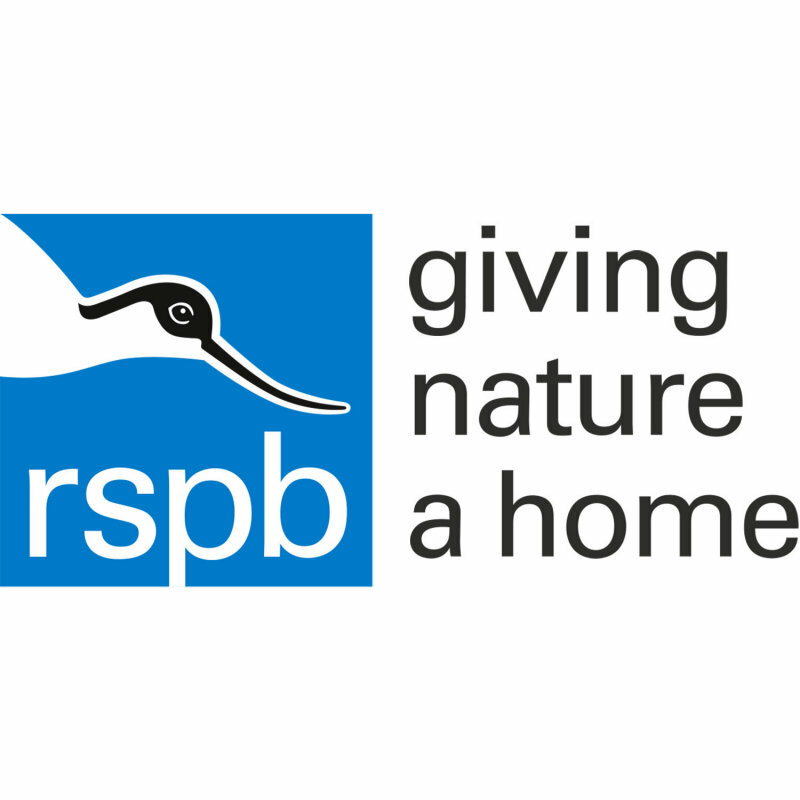 Price: Adult �6 (�5 RSPB member) child �4 (�3 RSPB member). Hunting for harriers - Join our reserve team as the harriers come in to roost and learn more about these amazing raptors and the habitats they live in.